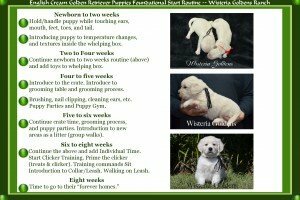 There are many remarkable essential oils to enhance a dog’s health and wellness. Essential Oils are plant based oils derived from living elements of a plant. Our dogs benefit from the essential oils we use ourselves as well. 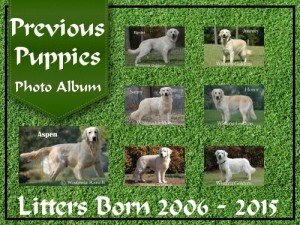 If you haven’t read Essential Oil Precautions for Dog Owners please bookmark that page as well. We want the ability to trace the oil source back to the plant used to extract the oil because the quality of an essential oil is important to provide the quality results we expect. It is important to us to ensure the plant is healthy, has not been treated with chemicals we do not want, and has been processed the best way possible to retain the most benefits. Find out more. The purpose of this series is to provide the reader with information to make informed decisions about the highest quality essential oils to choose and a variety of our favorite ways to use them. Lavender – Antibacterial, first aid for skin irritations and itching, naturally gentle, safe, and calming. Peppermint – Insect repellent, antispasmodic, improved circulation and good for sprains or pain due to arthritis. Ginger – Antioxidant, Anxiety, Inflammation, Upset stomach and to treat motion sickness. Using Essential Oils can be safe and effective when you are aware of the precautions and the proper way to use them. Please be cautious. Dilute essential oils (with carrier oils such as coconut oil for example). 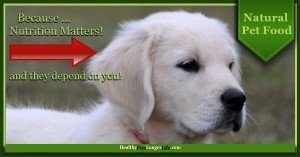 Don’t use essential oils on puppies under 12 weeks old, pregnant/nursing dogs, or elderly dogs without a professional healing practitioner's dosing and use prescription. 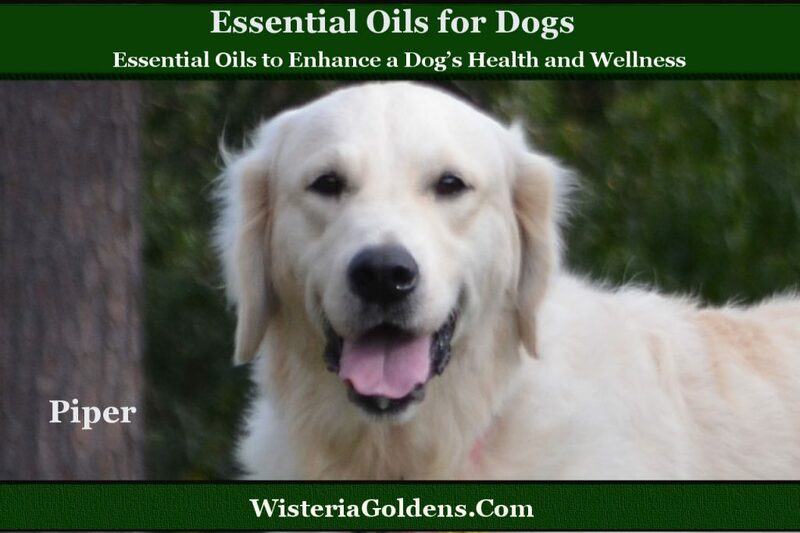 Get updates about this Essential Oils for Dogs series on Facebook or subscribe to Wisteria Tails (find the Wisteria Tails sign up form in top portion of the sidebar on this page). Learn More about Essential Oils by visiting these online and live resources, events, and workshops. Our pets are benefiting from essential oils, as we use them because they are in close proximity to us. We can listen to them and provide opportunities, noting what works, and listening to our intuition about what they like the best.